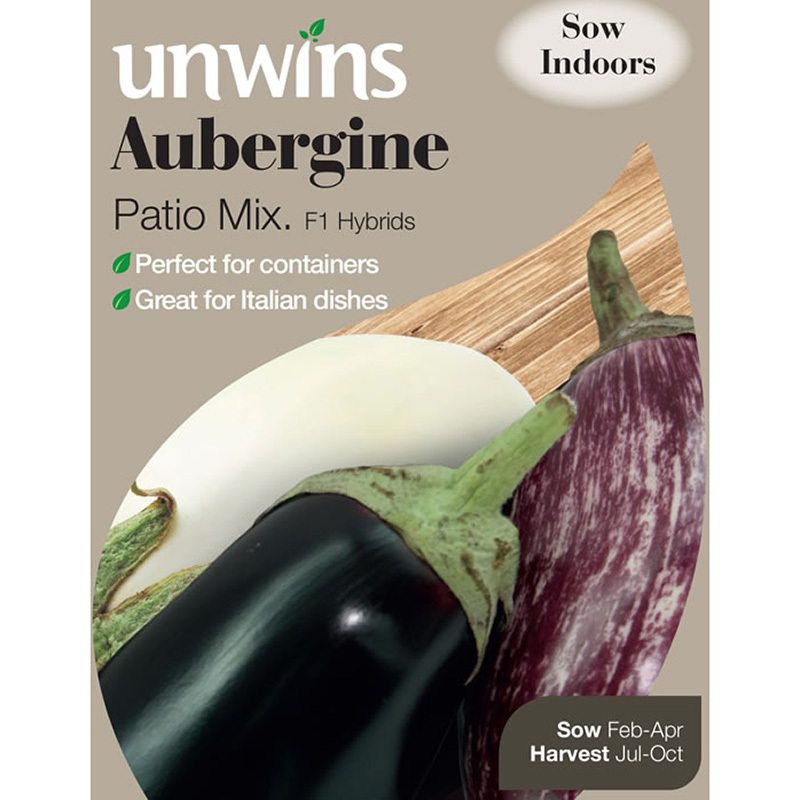 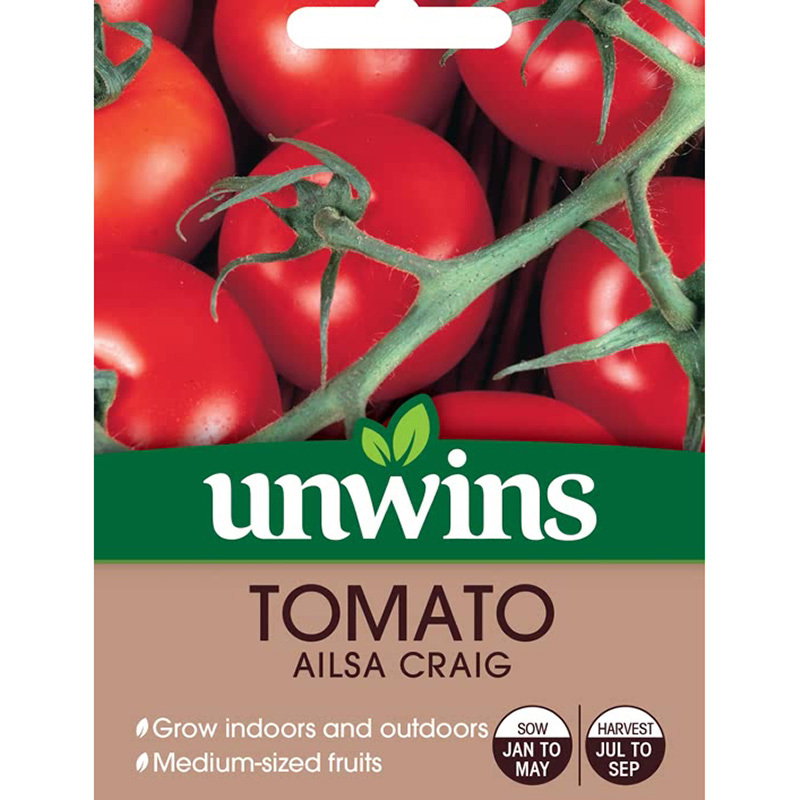 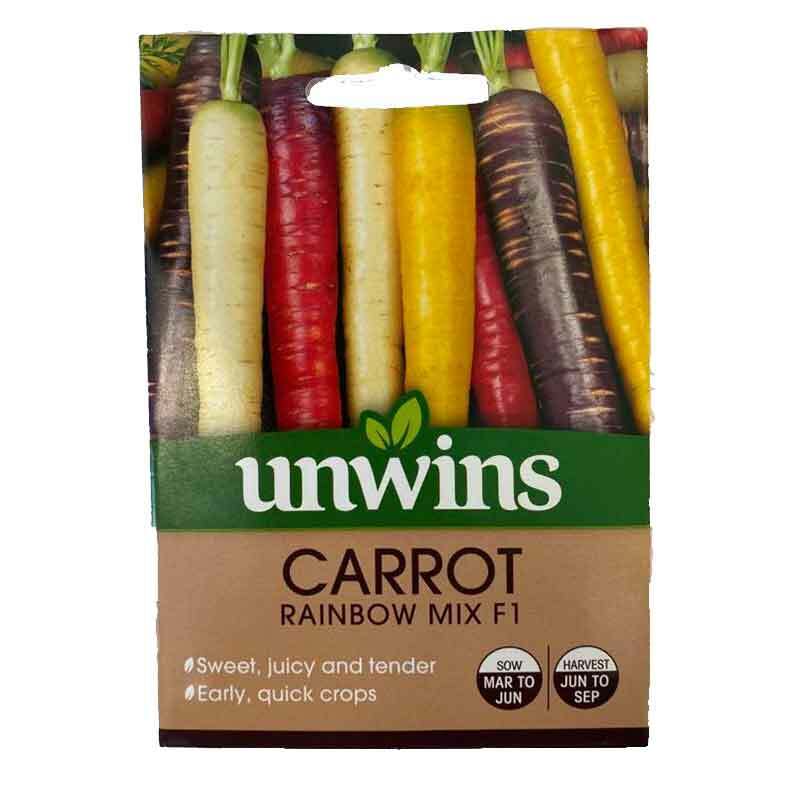 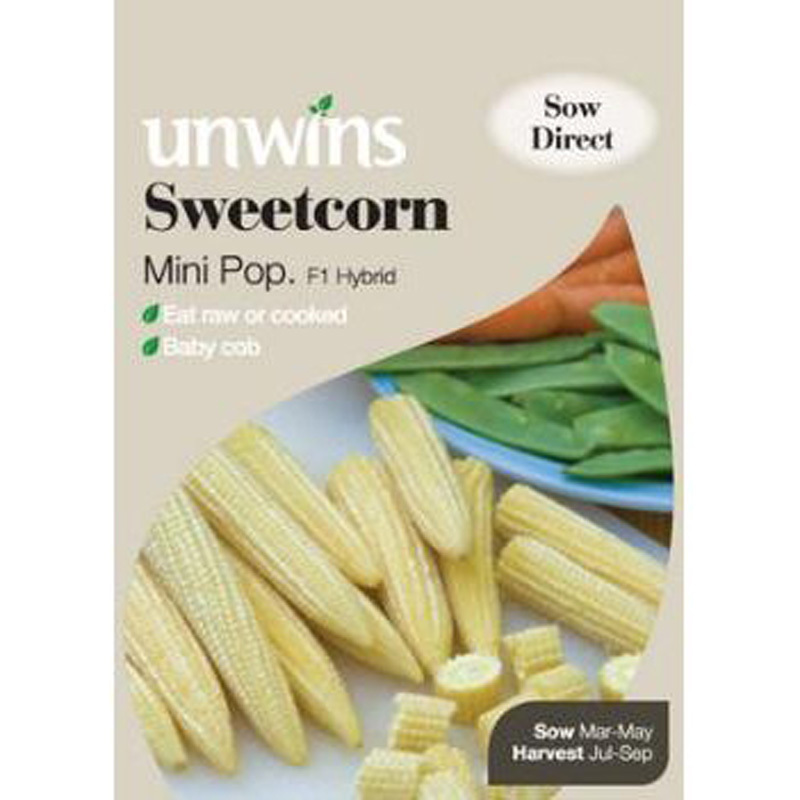 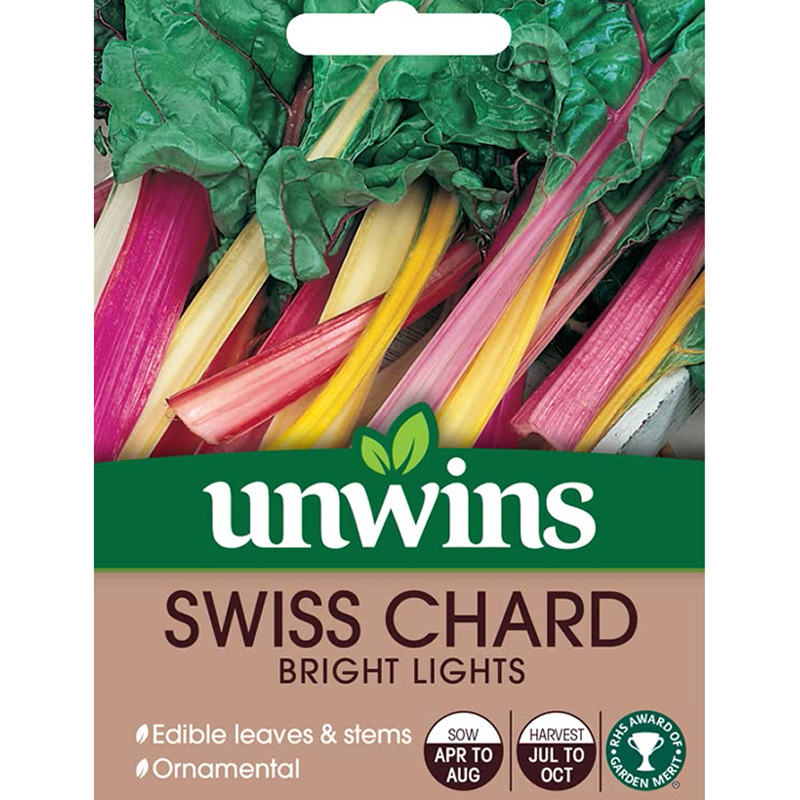 Pack of 12 seeds for sowing indoors or outdoors - high yielding, heavy cropping variety. 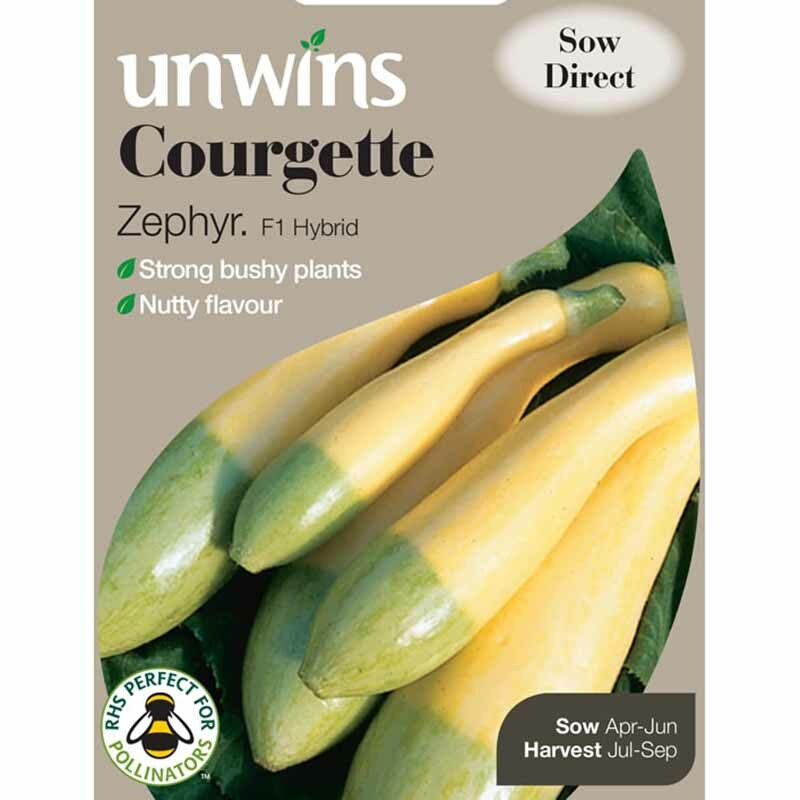 Expect a heavy crop of dark skinned courgettes from this reliable and early cropper. 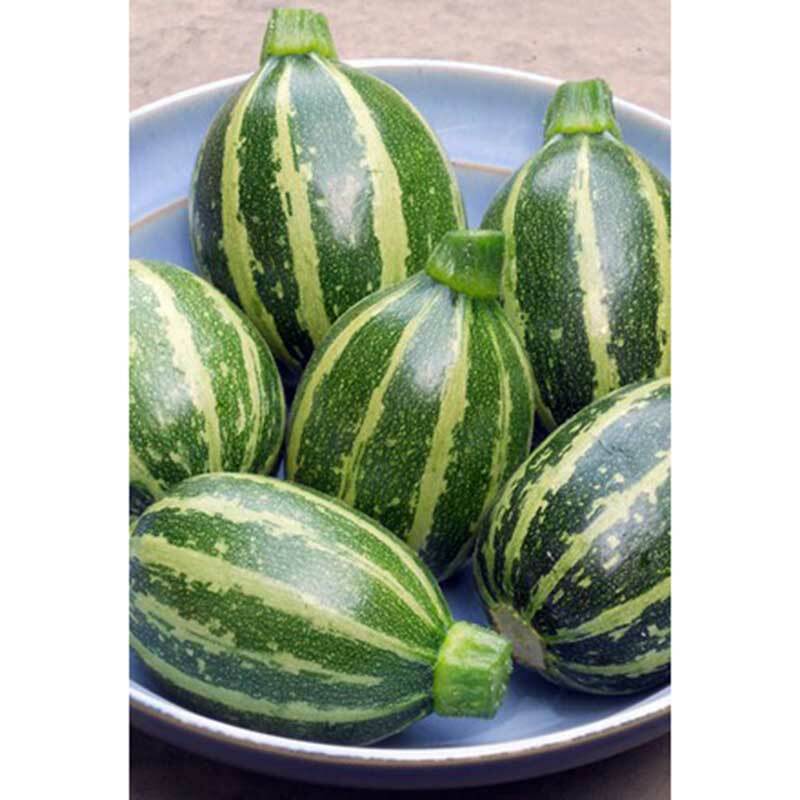 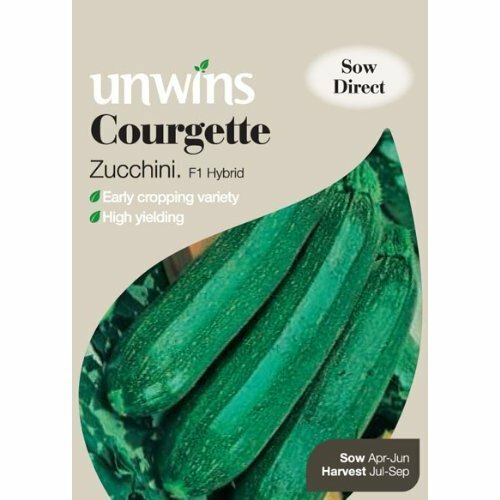 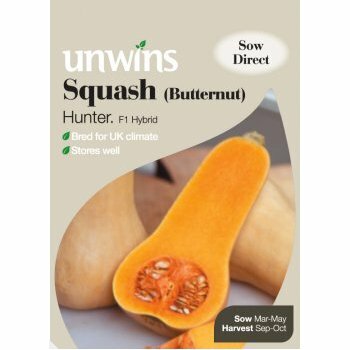 This delicious summer vegetable has a wide range of uses, while any which become too big to be used as courgettes can be left to grow into marrows.